Home Learn to Cook Power of Produce Calendar Outreach Sponsors Contact Us Get Involved! Love the Newburgh Farmers Market? Want to get involved? There’s so many ways to be a part of the market – from becoming a member of Historic Newburgh to volunteering for the market to making a donation to the market. Interested in becoming a member of Historic Newburgh, Inc? Click here to be directed to our member page. 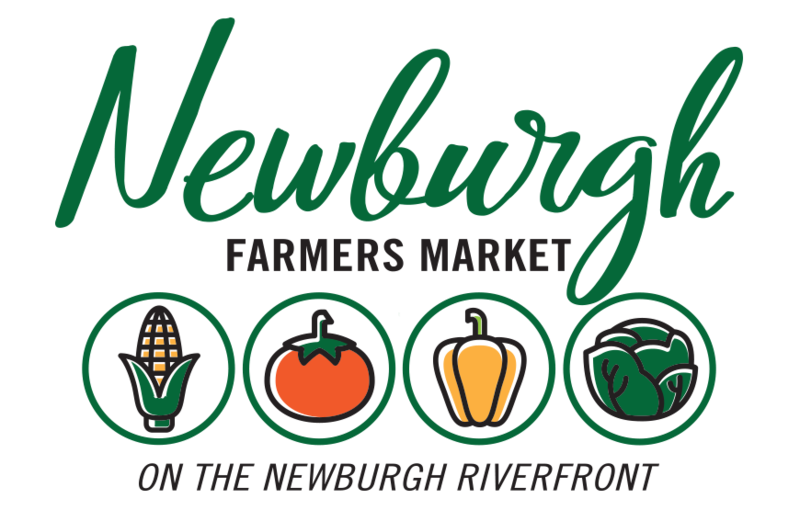 The Historic Newburgh Farmers Market is not just a market…it’s a happening! Overlooking the beautiful Newburgh, Indiana riverfront on the west lawn of the Old Lock and Dam Building, our market includes many local vendors all from within a 60 mile radius of Newburgh. You can enjoy browsing a variety of vendors including pasture raised meats, produce, baked goods, fresh pressed juices, jewelry, handwoven rugs, flowers, herbs, and much more. The 2019 market is every Saturday morning starting June 1 to September 14 from 8-12 with live music each week from 9-12.